Orthoptist is a technical health profession which I have taken a state examination for. Ever since, I have worked for an eye practice clinic. 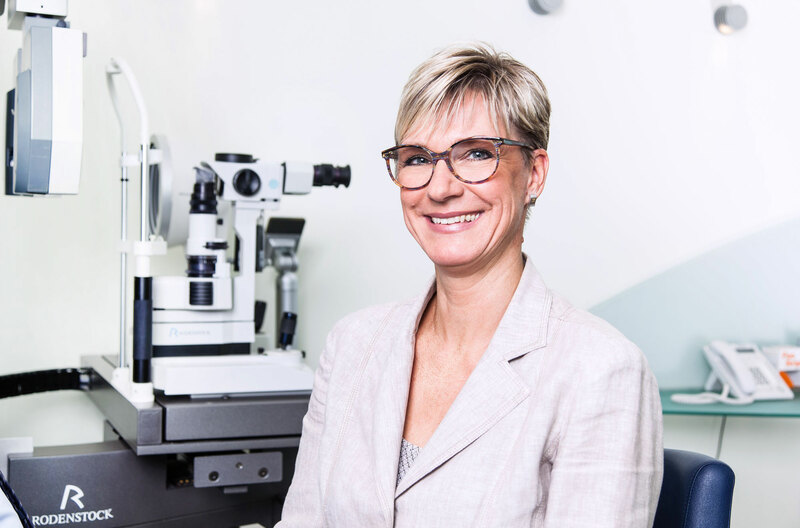 Since 2015, I also work for Rainer Brenner and counsel customers with particular visual defects – Brenner is one of very few opticians that offer such a service. The rest of the time, I welcome customers at the reception. Orthoptists mostly look into bad or lacking binocular vision i.e. ambilateral vision. We only get our full vision through the functioning interaction of both eyes. If this interaction is disturbed, visual defects and other afflictions like headaches can arise. Various forms of squinting can be the cause. It is the task of an orthoptist to correctly diagnose these problems and to find a solution like an appropriate pair of glasses. She examines whether the squinting should be treated, for example, or if that is not necessary. For pre-school-age children in particular, the question is whether the correction of a functional visual defect is necessary and promising. To find this out, I conduct different tests, among others covering one eye during the check. Furthermore, I can get information on nervous disturbance by examining the ocular movement. 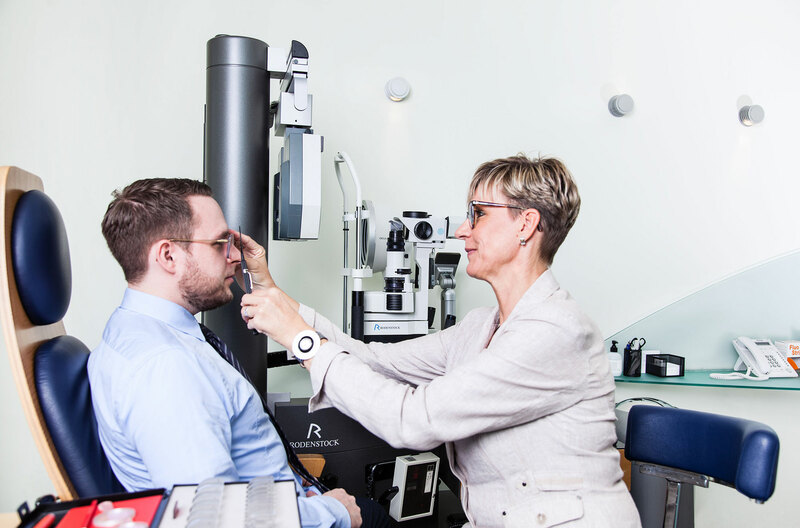 Ms. Duda explains what specific visual defects she can help with. My main duty are the diagnostics and information of customers with particular visual defects. However, I also support the consulting optician in the decision on the correct strength of the glasses for individual customers. One case that I remember well was a young woman with binocular problems. She was a lawyer and suffered from blurred and doubled vision, headaches and exhaustion when reading for longer times or working at a computer. She had a latent outward squint, a so-called near exophoria. We decided on light prism glasses. These kinds of glasses change the angle of the light when it falls through the glass. With this solution, the afflictions of the customer disappeared completely.